A treasure to discover...and to eat! 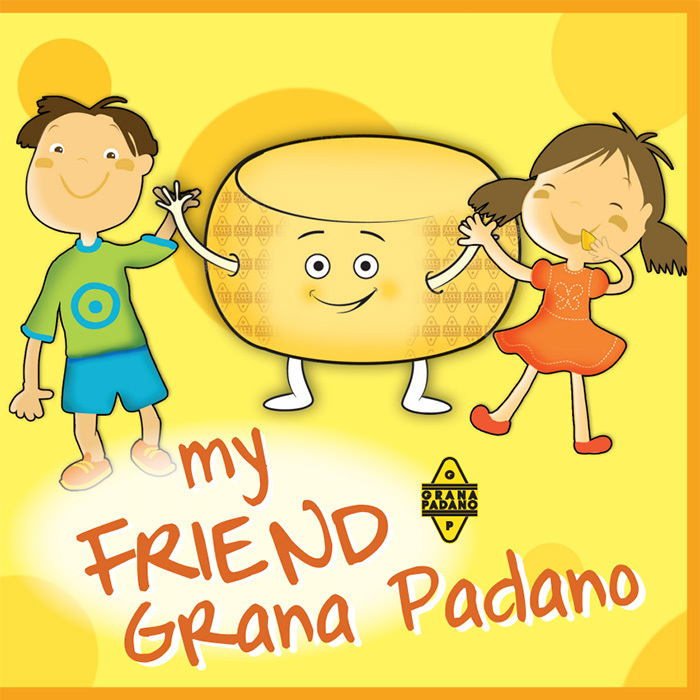 Children, 8-12 years old, can discover the Grana Padano's history and production process in an amusing way. This pleasant book is full of games and nice pictures and contents aimed to approach children to the amazing world of Grana Padano.